Local group, Revival, is a rock 'n' roll band based in Tallahassee, Florida. Drawing from the rich traditions of old-fashioned rock 'n' roll, blues, and gospel, Revival's mission is to perform music that nourishes and rejuvenates the human soul. This is what Avis Berry sought to do when she reached out to Jeff Davis and Dillon Bradley-Brown, former band-mates in Black Cat Bones. Together they reimagined a new union among local musicians and friends, inviting Chris Skene, Lyndon Thacker, and Allijah Motika to join the group. 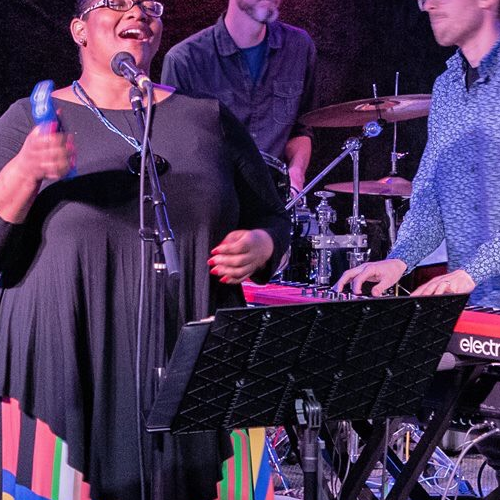 With soaring vocals and guitar, rich harmonies, and a sinewy, laid-back rhythm section, the group crafts a dynamic and beautiful soundscape intended to uplift and inspire.